Eritrean human rights activists say the EU is funding a scheme that recruits people to undertake a road construction project with terms against their will. The European Union has been accused of sponsoring a scheme that promotes the use of “forced labour” in Eritrea. Eritrean human rights activists say the scheme recruits people to undertake a road construction project with terms against their will. The road-building project the EU is accused of funding is part of a program to prevent migrants crossing over from Africa into Europe. The EU intends spending €20m as part of several projects to tackle “irregular migration”. 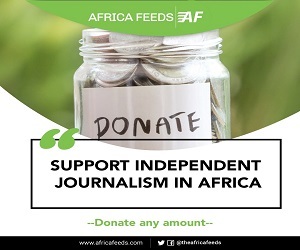 The Union wants to fund schemes that create jobs for Africans. 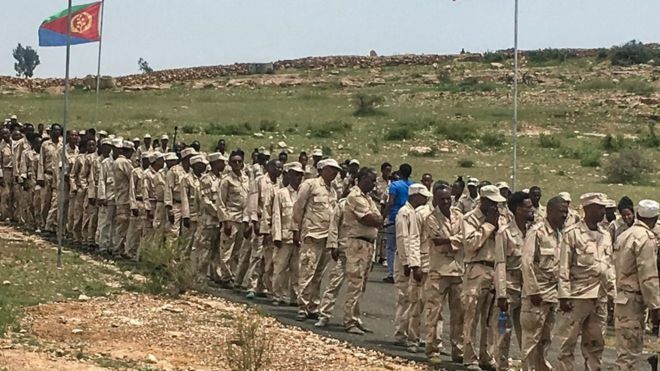 National service recruits are those being used for the project but a rights group, the Foundation Human Rights for Eritreans (FHRE) claims the recruits are being “trapped for an indefinite period within the service”. The group says it will be taking legal action against the EU for what it calls the violation of its own human rights charter. BBC quotes the group’s director Mulueberhan Temelso saying that Eritrea has become an “open-air prison [where] every person in national service is trapped in extremely harsh conditions”. The EU has confirmed the use of the national service recruits but says they will be properly remunerated for their services. 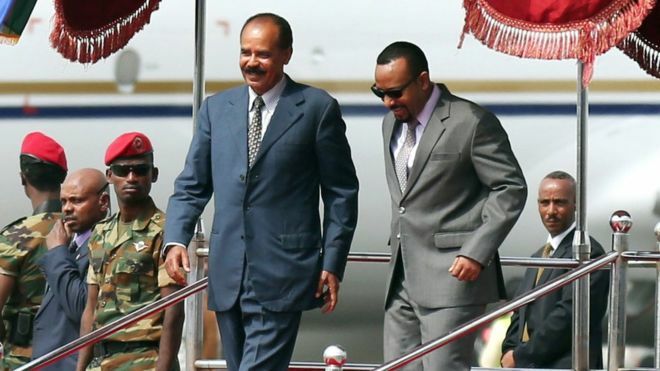 Eritrea’s laws require that people undertake 18 months of national service, but this period has been extended indefinitely. The government is yet to respond to the criticisms from the human rights activists. Migration is a major issues globally with millions of Africans crossing into Europe for better living conditions. Last year a controversial compact on migration called The Global Compact for Safe, Orderly and Regular Migration was formally adopted by UN member states. The compact was adopted at a conference in Morocco’s capital Marrakech but it faced some dissents.